Root for loot in dangerous dungeons! Encounter dangerous enemies in melee battles! Cast magical spells to help you grow in power and avoid the ever-present threat of death! 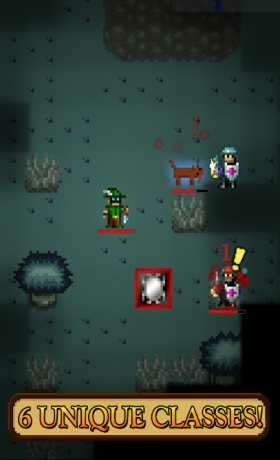 Challenge yourself in this this retro roguelike RPG! Alchemist, fighter, or thief: play as all three! 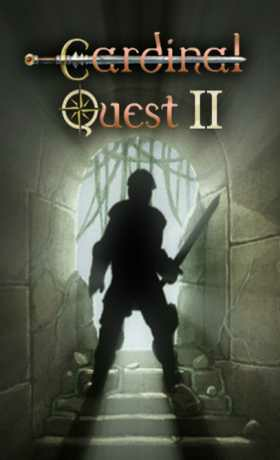 Cardinal Quest 2 is an approachable yet challenging pixel roleplaying game. 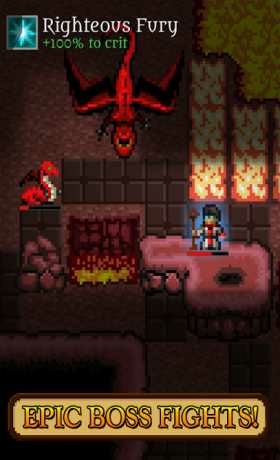 Crawl into fantasy dungeons with unique characters and climb the leaderboards until you hit the highscore.